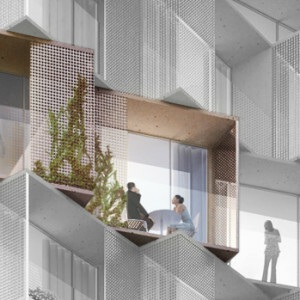 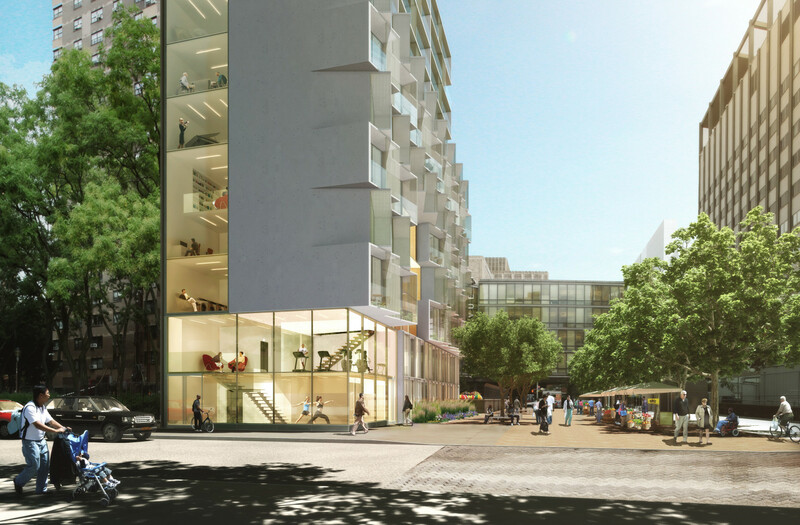 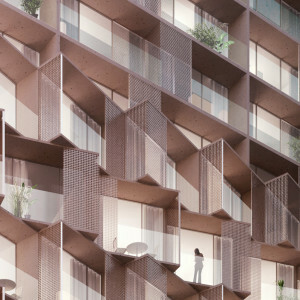 Tandem is a proposal for a specific development project in Manhattan’s Kips Bay neighborhood, as well as an exploration of the microunit housing prototype. 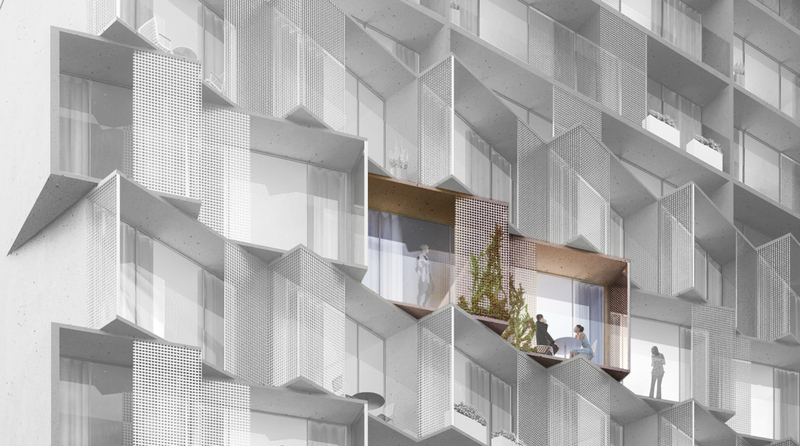 The Tandem design maximizes microunit efficiency through the use of a shared wall with an interlocking zigzag configuration. 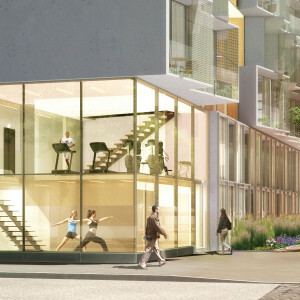 Our model also includes a generous array of shared spaces throughout the building. 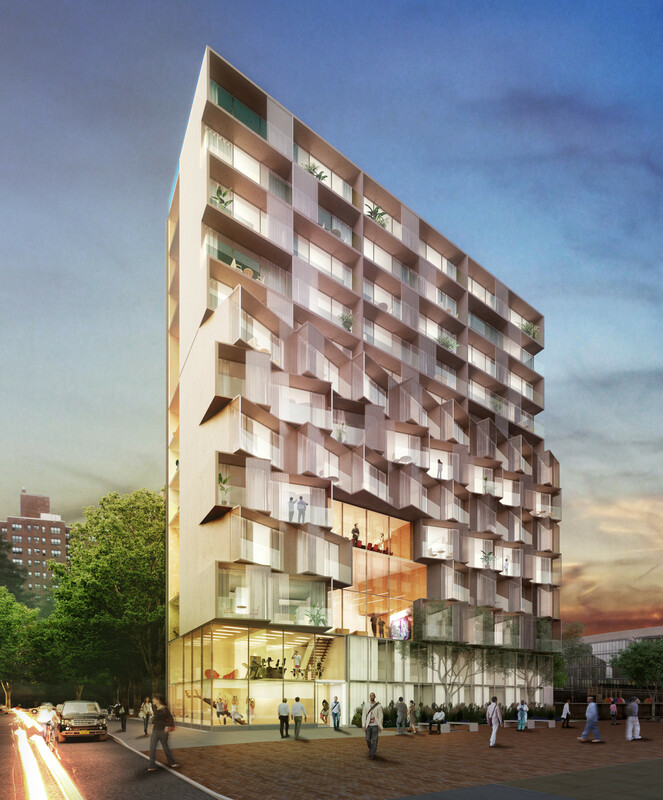 Tandem was one of five finalists in the city’s adAPT NYC microunit competition and was selected for inclusion in the Making Room exhibit that followed at the Museum of the City of New York.